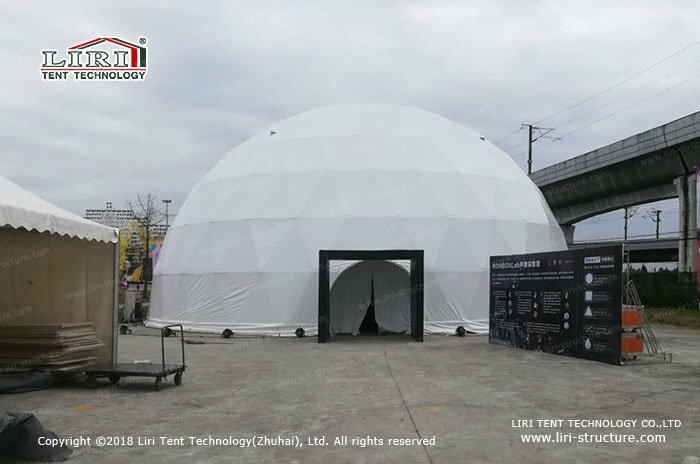 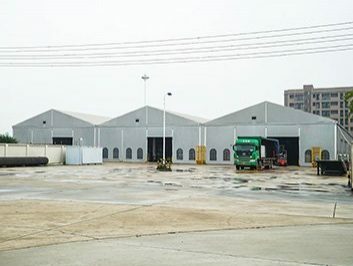 LIRI temporary sports buildings will be able to make more use of the idle space and fragmented space in the cities, according to the size of the venue to build different sizes of temporary stadium, including tennis courts, basketball courts, swimming pool, soccer arena and so on. What’s more, they are green, repeatable, removable, fastness, and so on. 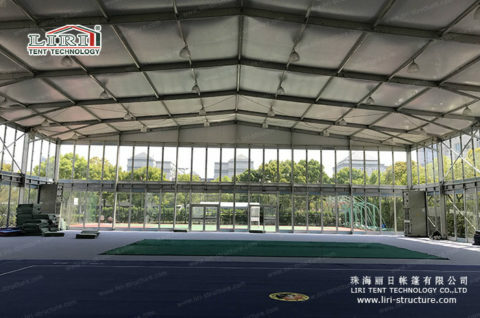 Temporary sports buildings cost are lower than traditional concrete buildings. 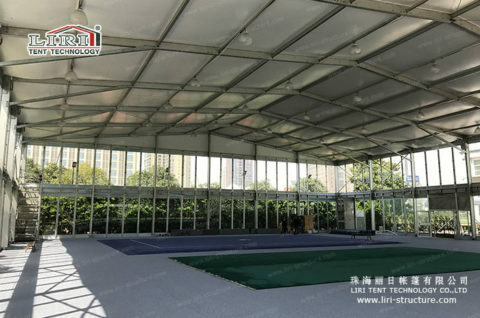 It can make full use of the city’s idle space, which is encouraging people doing more and more exercises. 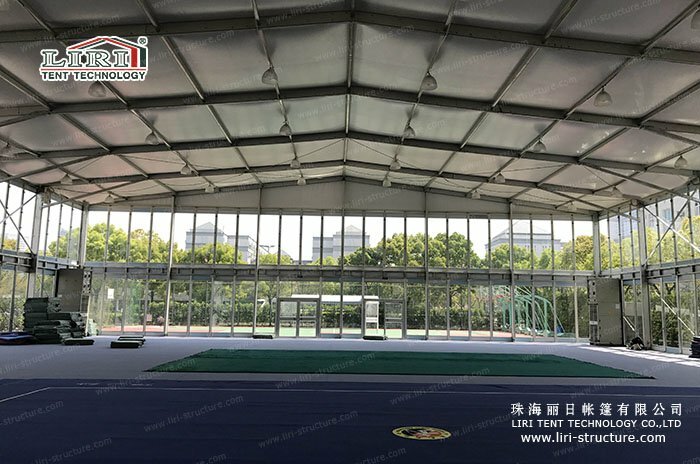 Compare with the traditional buildings, LIRI temporary sports buildings is an innovative modular building. 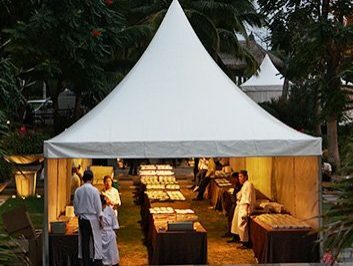 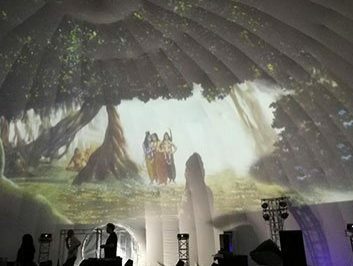 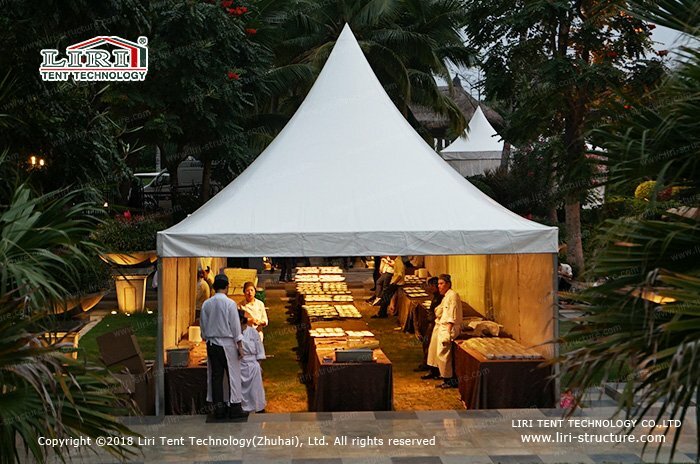 It can be set up on the existing venue without the need for pre-prepared groundwork. 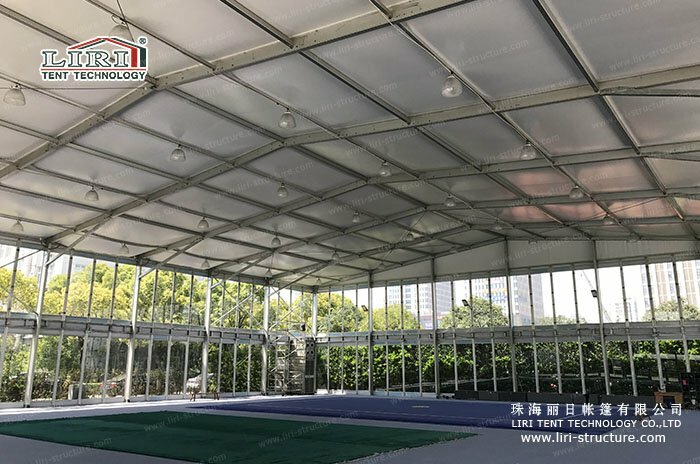 In the construction period and environmental pollution has a greater reduction. 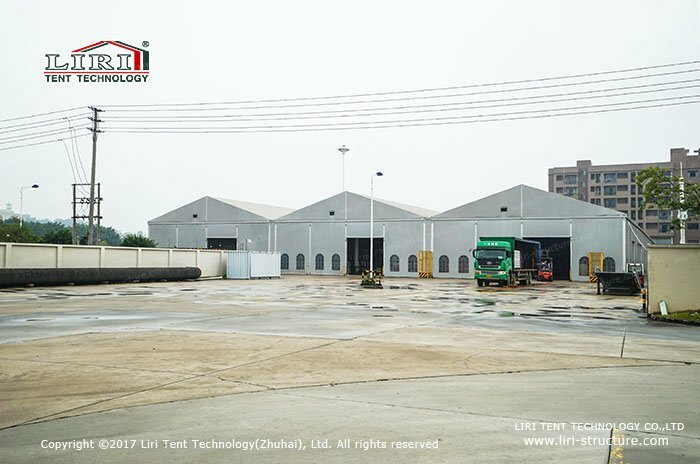 In the premise of advocating low-carbon life and green environmental protection, fabric modular buildings contribute to the promotion of green environmental protection. 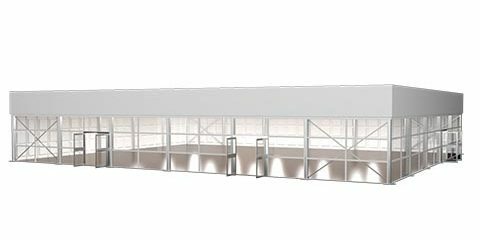 From the perspective of long-term development, our temporary sports buildings structure can flexibly change the length and width based on the venue, provide different shapes, sizes and styles to meet your different needs. 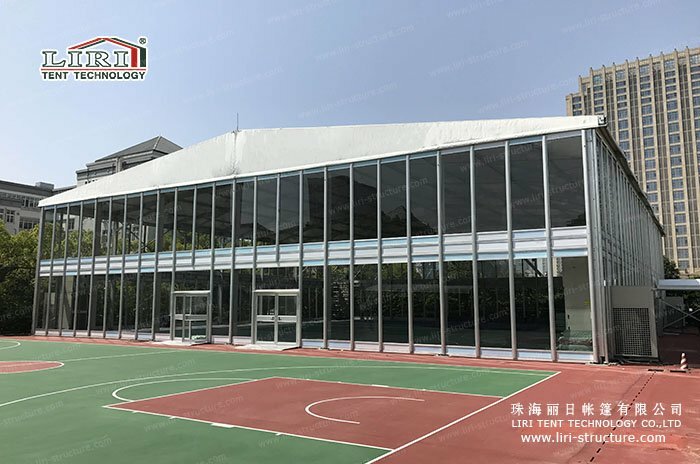 Fabric modular buildings products are in line with strict wind loading and snow loading regulations, are reliable in a variety of climate and environment.